Does MoGraph work with Corona Renderer? Yes, Corona Renderer is integrated deeply into Cinema 4D and supports all effects, such as MoGraph. 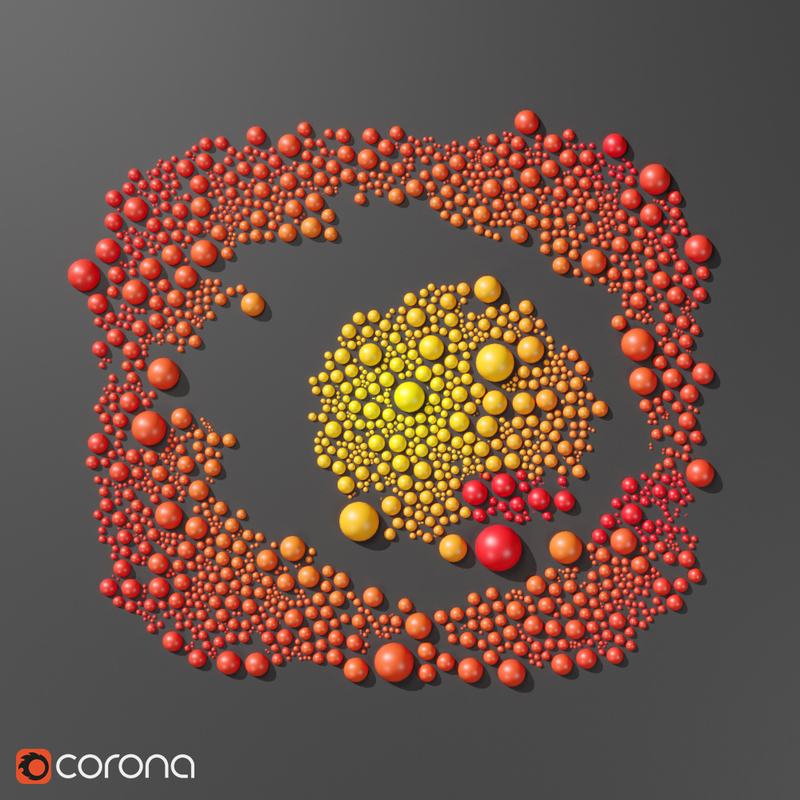 Corona also supports native Cinema 4D procedural maps.